iconic. 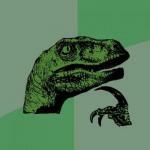 (not the direct meaning, in the meanings and refererences I am making) Lets' make these memes more direct, and openly discussing what we are doing here, because there are new comers and they do NOT get it… Figure out other ways to disguise OPENLY. You have the INTELLIGENCE. 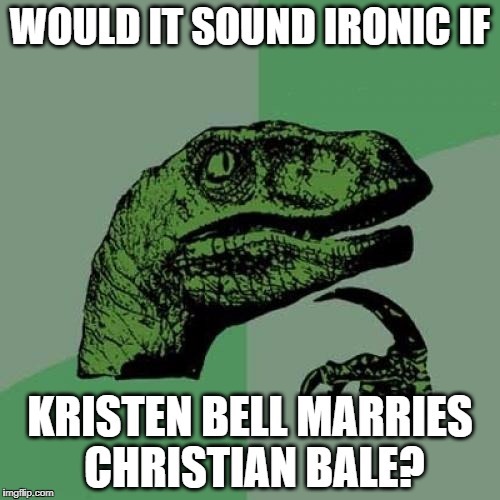 WOULD IT SOUND IRONIC IF; KRISTEN BELL MARRIES CHRISTIAN BALE?